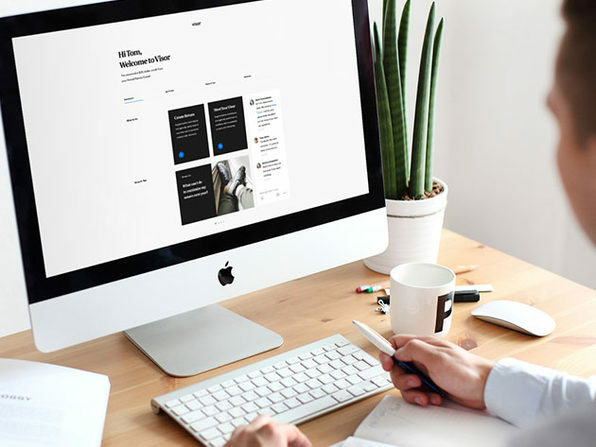 When it comes to doing our taxes, most of us are presented with two options: Either waste a lot of time stumbling your way through a do-it-yourself tax app or spend a ton of money paying a CPA to handle them for you. Visor presents a third, much more appealing option. 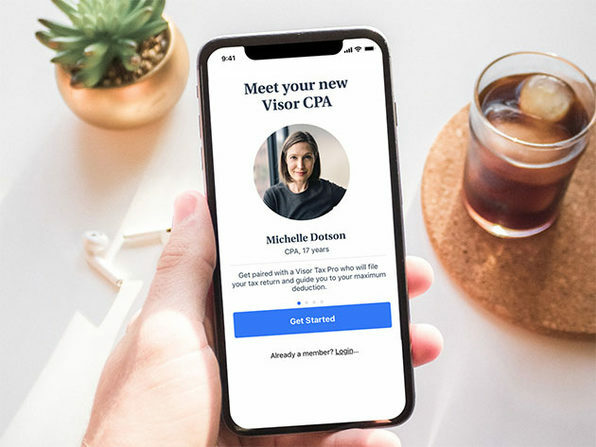 Combining the convenience of a do-it-yourself app with the expertise and support of having a real tax expert, Visor pairs you with a dedicated tax professional to guide you to maximum tax savings and prepare your tax return. Just answer a few questions, send in your forms, and your Visor tax pro will handle the rest. Download.com: "What makes Visor unique from a CPA shop or a do-it-yourself app is that it combines the extra convenience and reduced cost of a file-yourself app along with the expertise and support of a real-life CPA." Note: Be sure to redeem your voucher and upload your tax documents to Visor as soon as possible. Visor's ability to file your taxes by April 15th is based on your tax complexity and the date you send them your tax documents. Most tax returns are filed by the deadline but some may need to have an extension filed, which Visor will gladly do for free. Your voucher will expire on April 15th, 2019. However, as long as the coupon is applied by then, clients may use the service for their tax year 2018 tax prep, meaning they can file an extension if they’d like. With the help of dynamic tax advisors and intelligent technology, Visor creates a financial strategy that optimizes your assets and income. Technology can’t do everything, and neither can people. 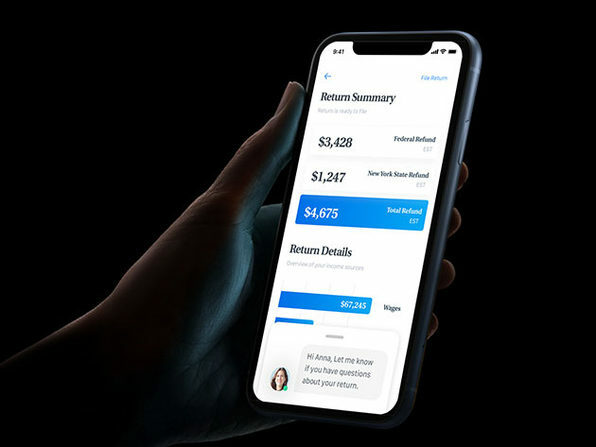 Visor harnesses machine learning to pinpoint exact deductions, giving its advisors a data-driven understanding that maximizes your savings. Visor will file tax returns for you, but it wants to do more than that. 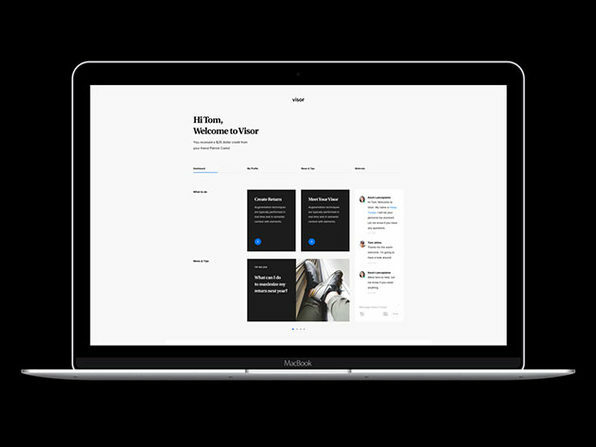 Visor believes in relationships with real experts. 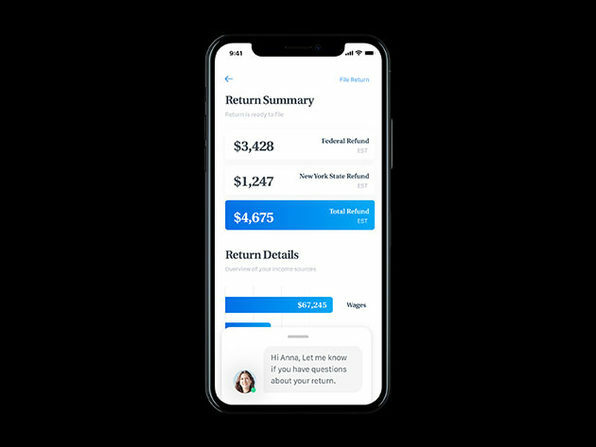 You can connect to your advisor through its app. Their team guides you through life’s red tape and simplifies your finances.